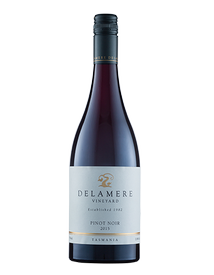 Delamere has carved out a reputation as one of Tasmania’s most compelling sites for Pinot Noir and Chardonnay. 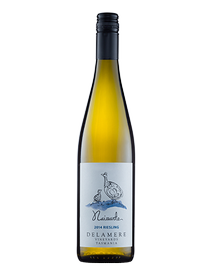 It was the elegance, structure and distinctiveness of the wines from Delamere that first drew our attention. Each year we work to capture the character of the vineyard in our wines, along with the marks of each different season. 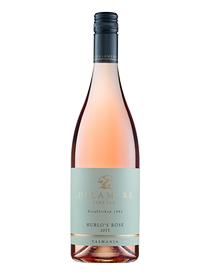 The hallmark of our winemaking is texture and complexity in balance with fruit purity, whilst the cool climate of our Pipers River site imbues our wines a natural acidity and firm, elegant structure. 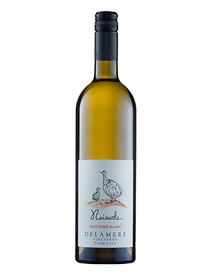 Delamere wines have always been made with an eye to enjoyment with food and cellaring potential. 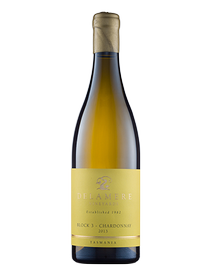 The Delamere ‘Block Wines’ were created to distill down the characteristics and qualities of our site. These wines are tiny volumes (just 20-40 dozen) that we bottle separately from the best sections of our vineyard. They are a selection of the one or two outstanding barrels and are only produced in superior vintages. 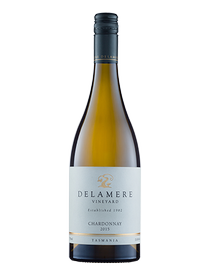 For more than three decades wine lovers have been savoring the Chardonnay and Pinot Noir wines produced from the Delamere Vineyard. Always complex, always elegant and always distinctive, the estate range can be enjoyed as a current release, but will also reward careful cellaring. 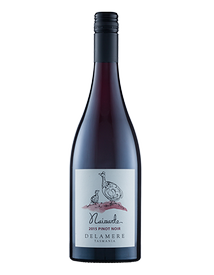 We created the Naissante label as a home for wines we create from fruit from other vineyards (often friends) in the Tamar Valley. Tasmania is the playground of the adventurous, with a plethora of creative opportunities. Naissante provides us with an avenue to explore alternative sites, varieties and wine styles from across the region. 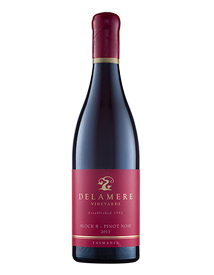 These wines emphasize varietal character, elegant structure and natural balance by continuing the traditional winemaking methods synonymous with Delamere Vineyard.